Along with the release of Chrome 37 for Windows, Mac, and Linux, Google today also released a long-awaited 64-bit stable version of its Chrome browser for Windows systems. The company has been working on the 64-bit support for Windows 7 and Windows 8 since June. Back in June, Google first released Chrome 64-bit only in the browser’s Dev and Canary channels. Then in July, the beta channel received the same update, and now, finally Chrome 64-bit is available in the stable channel. Therefore, for those of you on a compatible 64-bit system, this new version will offer faster performance as well as security and stability enhancements in comparison to 32-bit version. But, Chrome 64-bit is still an opt-in process. So, if you want to take advantage of it, you can hit the new “Windows 64-bit” download link over at google.com/chrome. Google claims that certain media and graphics workloads in particular are faster in speed with Chrome 64-bit version. The company gives an example of VP9 video decoding — used for some YouTube high-definition streams — being 15 percent faster compared to 32-bit variant as a result, said Chrome team programmer Will Harris in a blog post. The 64-bit of Chrome version is faster because it leverages optimizations made to processor and compilers, has a more modern instruction set compared to the 32-bit edition, and a calling convention that allows more function parameters to be passed quickly by registers. The security of the systems have also been improved in the 64-bit version by having access to a larger pool of memory. Since, Windows has a built-in security feature called ASLR (Address Space Layout Randomization) which makes bug exploits harder to write by randomizing the location of items such as DLLs in memory. Because the new version have much more memory available, bug exploits are difficult to create, and with more memory to work with, the process becomes even harder. The Search engine giant also says that with 64-bit version of the browser, stability has also improved, being "twice as stable" as its 32-bit equivalent. 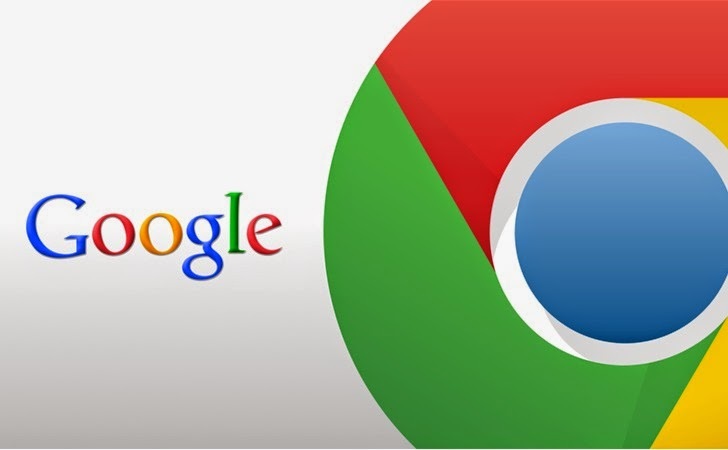 While testing beta versions of Chrome 64-bit, the development team found that the Chrome browser crashes around half as often as the 32-bit version when processing web content. WHATS WRONG WITH 64-BIT VERSION OF BROWSER? This means that some browser plugins, including both Silverlight and Java, will not work in the new version. Google intends to remove 32-bit NPAPI support at some point in the future, so this drawback will not be permanent. CHROME 37 — WHAT’S NEW? The Chrome 37 update will happen automatically for most users, however if you want to get the 64-bit version, you will have to manually download the variant from the browser's website.